Have you dreamed of a wedding in a remote and truly unique location? The lush tropical gardens with fresh sea breezes make The Walkabout Lodge an ideal location for a romantic wedding. 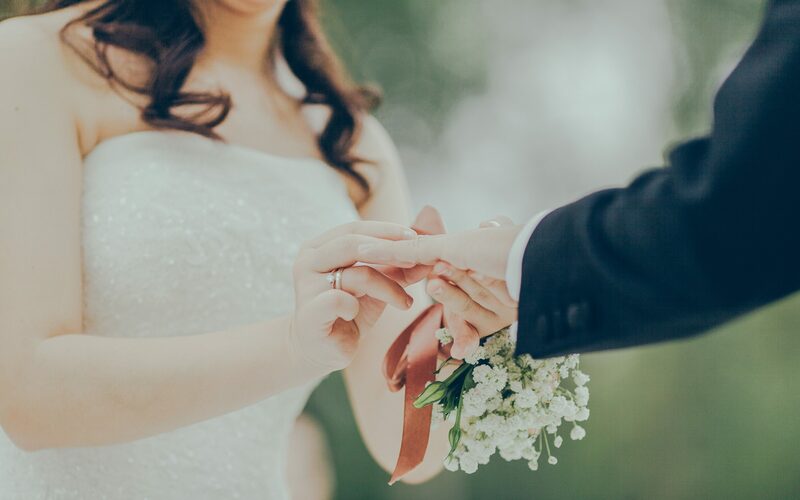 The natural beauty of the East Arnhem region is ideal to transform your special day into lasting memories of something truly amazing. We recently hosted a wedding party who were extremely happy with the way their event was managed by our friendly staff. The key to success was to remove any stress from the couple by doing the thinking and planning for them. We listened to their every need and organised the catering, drinks, flowers and decorations with pricing options to suit their budget. 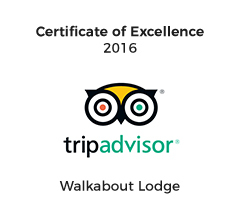 Guests were accommodated at Walkabout Lodge which meant celebrations were conveniently attended. The ceremony was conducted in our beautiful shaded grounds. The wedding party had stunning photography at the local beach.This was followed by pre-dinner drinks and a full service sit down meal. Music was supplied by a local DJ where guests danced the night away. Turn your dream of having a romantic ceremony in this unique cultural landscape into reality.